The end of life care program for people with dementia. I developed Namaste Care in 2003 for residents with advanced dementia who lived in a dementia unit that was part of the Vermont Veterans Home in Bennington, Vermont. I never considered myself as a writer, but I wrote one article about Namaste Care that resulted in a book “The End of Life Namaste Care Program for People with Dementia”. The book and my speaking engagements at conferences helped to spread Namaste Care across the United States. Then to my amazement universities in Australia, two in The United Kingdom, one in Canada and one in The Netherlands received grants to study various outcomes of the Namaste Care program. The original program was developed for a small group in nursing homes. 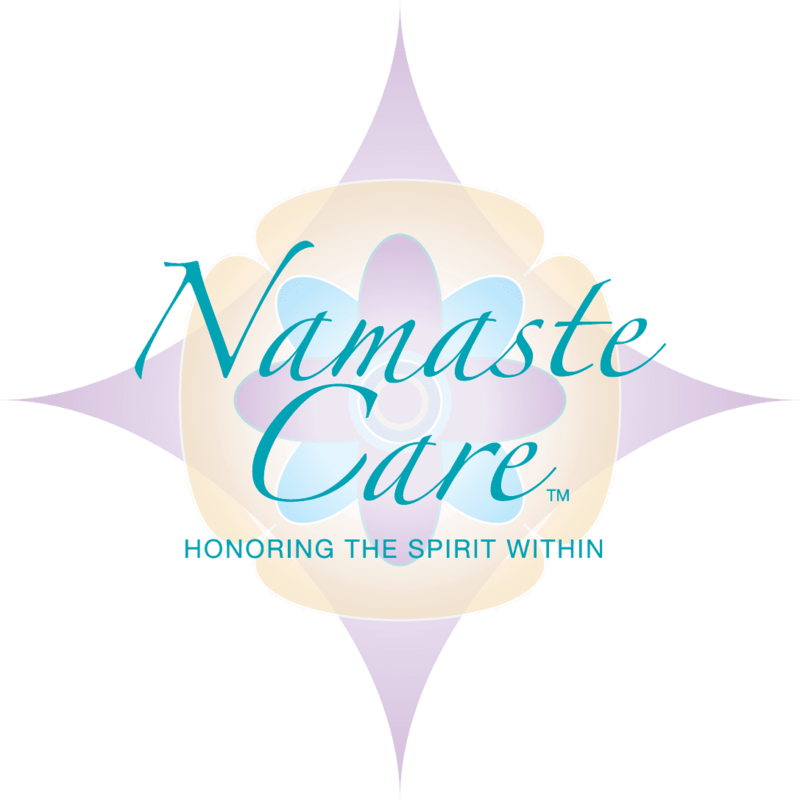 Namaste Care is now offered in many care homes and adult day programs internationally. Supplies for Namaste Care are not expensive, no dedicated space is required, and no additional staff is needed to implement the group program. The Namaste Care Individual Program is also easy to provide as supplies can easily be placed in a bag and taken to the bedside for people with advanced dementia in hospitals, inpatient hospice units and in their own homes. Professional caregivers as well as trained volunteers can offer Namaste Care to people in all of these setting. Over 10 years ago, Seasons Hospice & Palliative Care asked me to adapt the group program so that it could be taken to the bedside. Last year (2018) they brought Namaste Care to all 30,000 patients they served regardless of their diagnoses. This Namaste Care Individual Program is easy and inexpensive to provide. Supplies are not costly and can be placed in a bag and taken to the bedside for people with advanced dementia or other diagnoses located in hospitals, inpatient hospice units and in their own homes. Professional caregivers, family caregivers as well as trained volunteers can offer Namaste Care to people in all of these hospice settings. The two basic principles of Namaste Care Programs are creating a calm environment and providing all activities and interactions with an unhurried, loving touch approach. These two principles are included in both the group programs and individual programs. I’m at a loss to predict the future of Namaste Care as I never dreamed it would be international, and a program for individuals and groups in many settings. My hope and dreams are that Namaste Care will be part of general caregiving for anyone regardless of age or diagnosis who would find comfort receiving Namaste Care. Namaste Care is a loving approach to caring for people, especially those with advanced dementia. It is offered in a variety of setting in many countries and provides quality of life until the end of life. © 2018, Namaste Care. All Rights Reserved.